Have You Been Wanting to Fix Your Broken Fence? Create definition in your yard with a pergola. Give your pet plenty of room to run while keeping them safe with a dog fence. Texas Fence and Pergola is home to skilled fence contractors you can trust to manage your residential or commercial fence installation job. 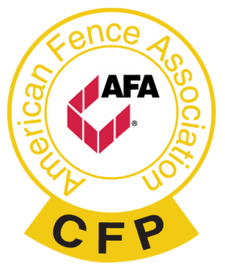 We've provided prompt fence installation services and offered personalized customer care to residents in and around Lubbock, TX for years. Contact Texas Fence and Pergola today to get a project estimate. Our fence contractors rely on extensive experience to install your new fence correctly the first time around. We'll arrive at your home or office as quickly as possible to discuss your project and give you a quote. When you're ready to increase the privacy at your home or office, schedule an appointment with Texas Fence and Pergola in Lubbock, TX. Protect your property with a commercial chain-link fence. Improve your home's curb appeal with an ornamental fence. Our fence contractors have worked hard to earn a reputation in the Lubbock, TX area for delivering top-notch fence installation services. 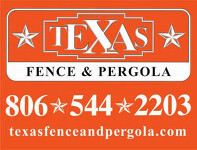 Count on Texas Fence and Pergola to install a fence at your home or workspace. 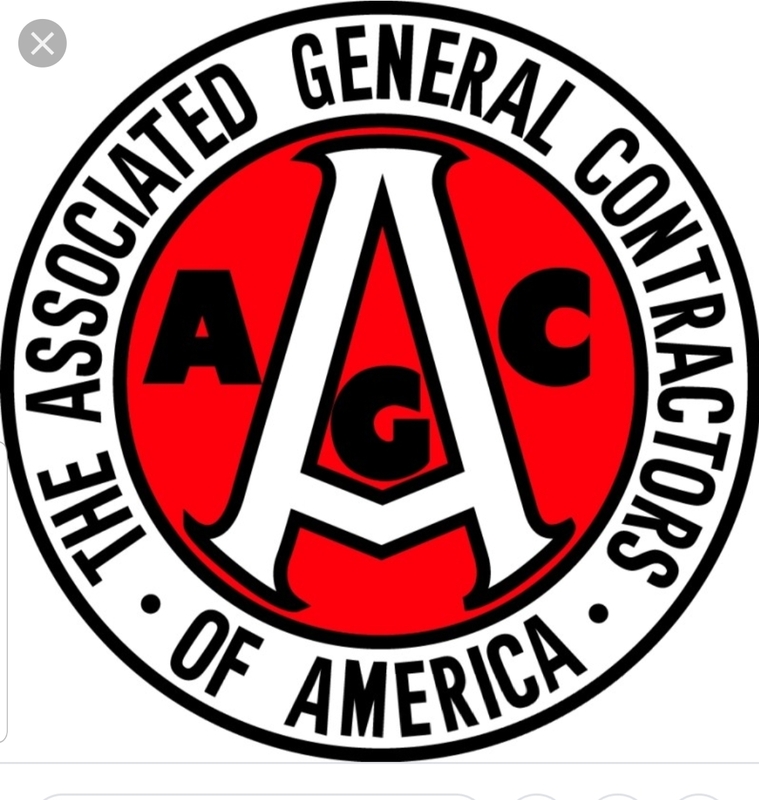 We offer a variety of guarantees, including a one-year workmanship warranty. 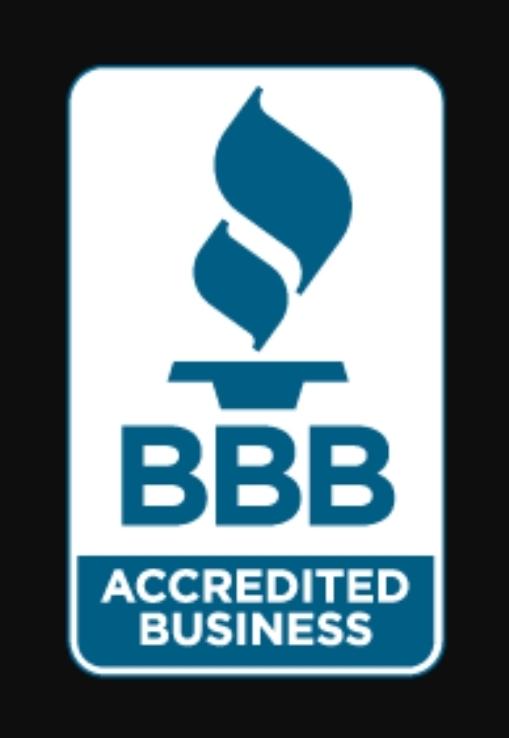 Get an estimate by calling 806-544-2203 right away.